A guitar pedalboard is a flat board or panel that basically helps manage those effects units (reverb, chorus, delay, wah-wah’s, and distortion/overdrive) of the guitar. These panels, which act as a convenient home for your pedals, is available in several shapes, sizes, materials, and designs. At the heart of each pedalboard, there is a well-designed printed circuit board (PCB). In other words, PCBs are the base of all the electronic guitars today. Guitar Pedalboard PCB assembly is thus must be executed with utmost precision with simple and clean wiring. At Sierra Assembly Technology, Inc., we possess unbeatable expertise in Design for Manufacturing (DFM), Design for Testing (DFT), and Design for Assembly (DFA), which enable us delivering efficient and cost-effective PCB assembly services. Our mature engineering methodology ensures that your board gets the best treatment at every stage of production by strictly adhering to technical guidelines. Solve your Guitar Pedalboard PCB assembly problems at Sierra Assembly, the leading one-stop PCB manufacturing services provider who offers end-to-end support for your electronics manufacturing needs. 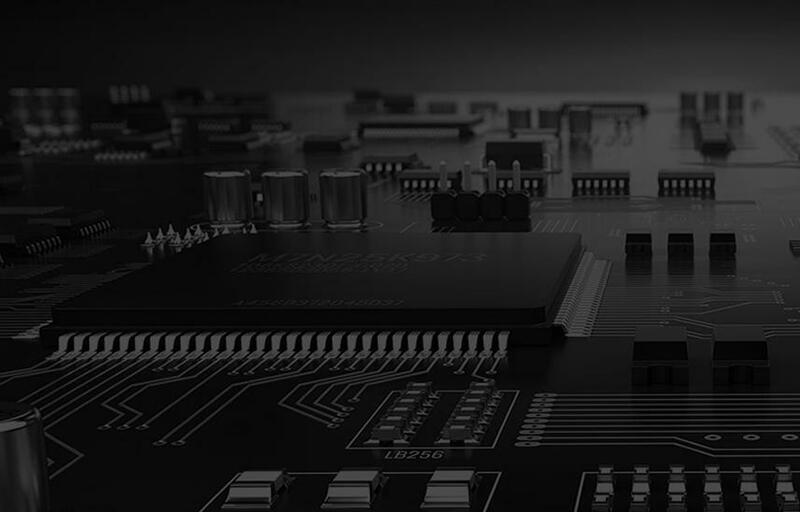 Association with the right electronics partner helps ensure that your device is good enough for release on time whether it is of faster turnaround, bulk production or complex assembly needs. With fast delivery and exceptional customer service, you can feel sure along the way with Sierra Assembly.